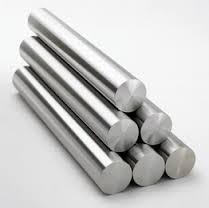 We are a leading Exporter of aramco approved a350 lf2 rtj flanges, equal angle bars, steel bars, stainless steel square bar and stainless steel bright bar from Mumbai, India. 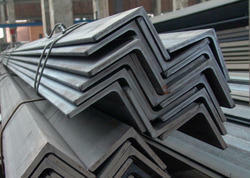 Keeping in mind the diverse requirements of our clients, we put forward a broad range of Equal Angle Bars. Extremely durable and rigid, these angle bars are broadly demanded at construction sites. Professionals serving our vendors manufacture these angle bars as per the global set standards from premium quality material and cutting edge technology. Being a quality-focused company, we assure our clients that these angle bars are properly checked on several parameters. 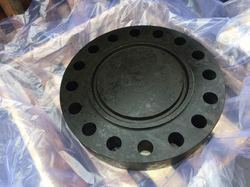 Features: Rust proof Easy installation Excellent strength. 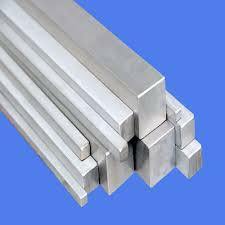 By keeping our track with the latest market developments and trends, we have come up with a wide collection of Stainless Steel Square Bar. Manufactured making use of premium grade basic material and advanced machinery, these offered rods are accessible with us in numerous sizes, dimensions and specifications. Also, these can be tailored as per our customers needs to attain their trust and credibility. Features: Rust proof Long lasting Seamless finish. Looking for Iron Bar ?